Check Out the HS Art Rooms!!! "Team Create" would like to say "Welcome to the 2018-2019 School Year!" Our Fabulous K-12 Art Team and our Superintendent Dr. Scott Korpak at the 2017 District Art Show! Check out this year's Blue Ribbon Award Winners and Art Show Pics! Thank you to everyone who came out to celebrate this year's artists at our district art show. It was a "WILD" success! Nick Ensing wins Scholastic Gold Metal in Photography! How Art Connects to Life! "America the Beautiful" was writen by student teacher, Darius Baldwin (Kendall College of Art and Design), about the tension felt across the nation after the 2016 Presidential Election. Using the "Heroes for Social Justice and Equality" artwork, created by the Introduciton to Art students, and the voices from the Freshman Chorale, Darius created a music video that captured the essence of what it means to be an American. Filming and editing was done by Northview High School Junior, David Tay and alumni Steve Harryman. This is truly amazing! 2016 District Art Show - Huge Success! 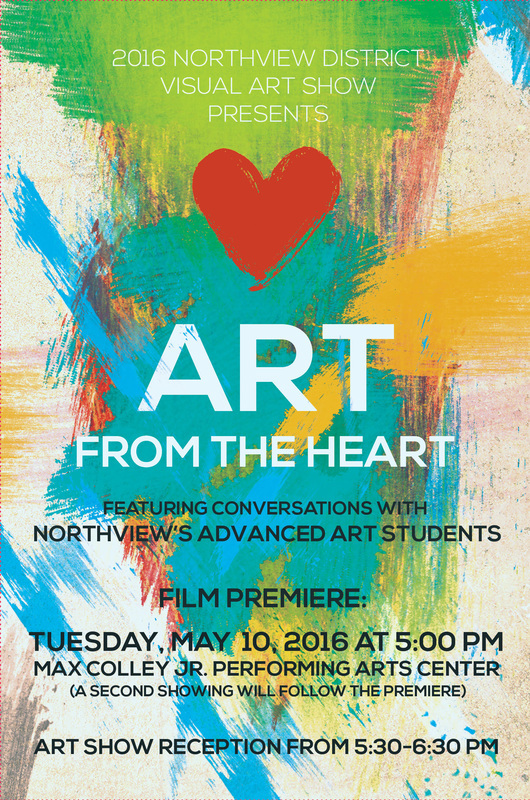 NHS Advanced Art Students Shine on the Big Screen! This documentary style film by NHS Alum Steve Harryman features a raw and intimate look at how our students experience art, what inspires them, and how art will continue to be a part of their lives. 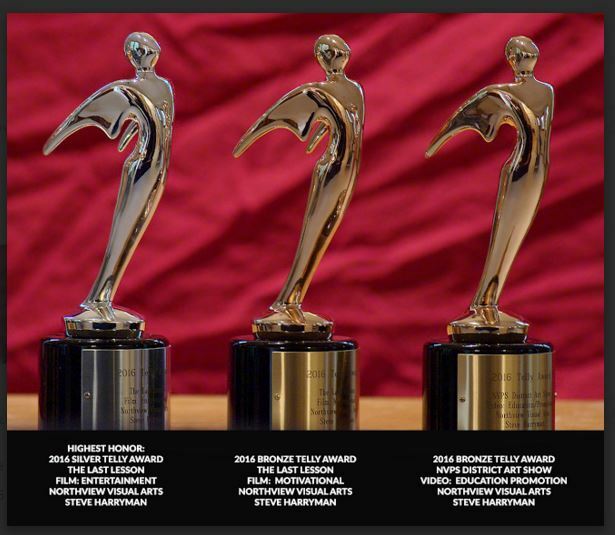 Alumni Steve Harryman wins 3 Telly Awards for his Art Show Video and the Last Lesson Film Starring NHS Advanced Art Students! Congratulations to Northview's art teacher, Cat Timermanis (East Campus), for receiving the Northview Public Schools Distinguished Teacher Award. "Amazing teacher and person, helpful to all students with school work and their personal problems." "Awesome, extremely dedicated, cool, willing to listen to each student. Listens to their ideas and contributes to make it better." "Artistic/creative, intelligent, diligent, and high spirited." 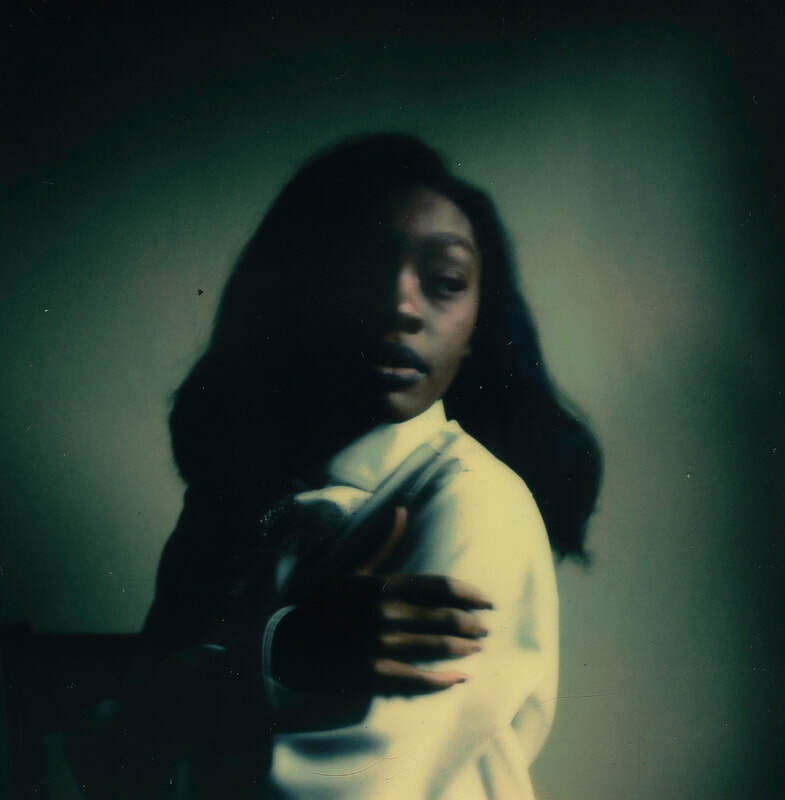 Through art, she has been able to connect and enrich the way students view the world and themselves. 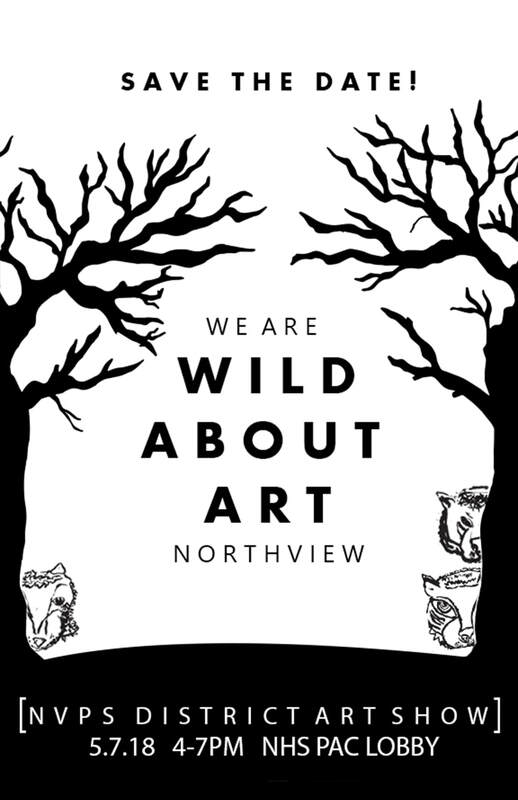 The annual high school Art Club fundraiser, during the Homecoming football game, was full of Northview pride and spirit. Thank you to all who helped us cheer the Wildcats on to victory!